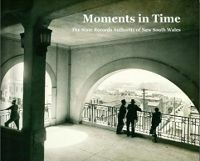 As we noted earlier, today is a special day: one year since Moments in Time began. An ‘unidentified’ State Records staff member has penned this letter just for you, based on one of the photos that have been dated and identified. Creighton and I had a delightful little voyage across the Harbour this morning from “Emohruo” ….you know from Manly, he always says “Whither today, dear?”, as if there is anywhere else to go but the beckoning City! Off we went and disembarked at the Quay, feeling quite adventurous. 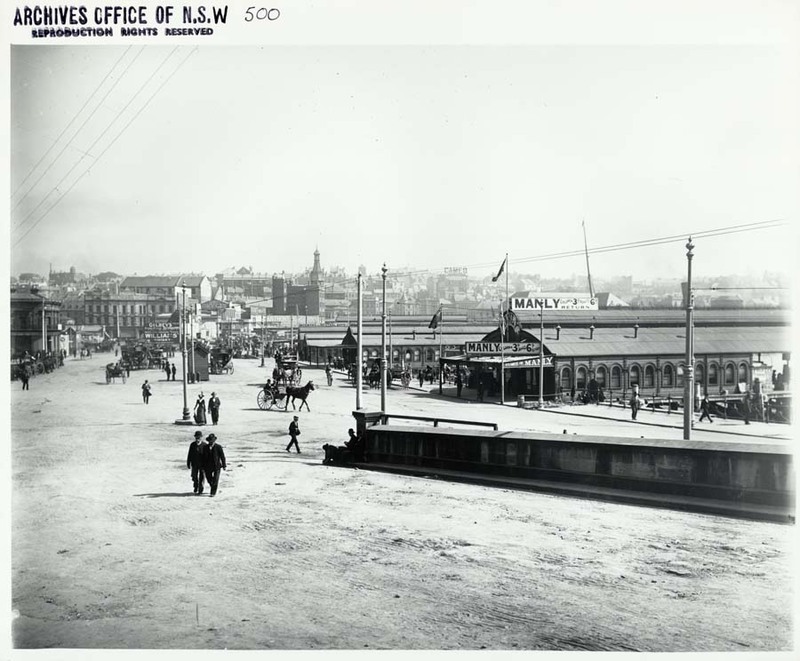 Mr C. straightway headed for Macquarie Street for his favoured promenade along the paths of the Botanical Gardens and of course, to visit Harry in the exotic plantings….today truly labouring over the seedlings and hedges. Mr C . is insistent that we gain the “very latest” in gardening advice, and Harry is always most generous with his time. Afterwards, we verily SAUNTERED back along by the Cove and opened our little basket and had a sumptuous pranzo with the usual.